Book author Dr. Jennifer Bacon will be discussing the “Sisters in The Dissertation House” book, based on the experiences of Maryland students who persisted through their dissertation process via the intervention and support system of the PROMISE Dissertation House. Dr. Bacon, a former professor at Iona College, is currently working on writing projects as a resident of Costa Rica. This session is open to women and men. Dr. Sophoria “Nikki” Westmoreland (Mechanical Engineering) – former Visiting professor at the United States Naval Academy, and current Specialist at Accelerated Development & Support (ADS) Corporation, providing support for the Office of Naval Research. 1) NAME, 2) School/Organization, 3) Phone #, 4) Reason for interest in the session. This session will be held in a hotel suite. Details will only be released to those who have registered using the method above. “Sisters in The Dissertation House” is published by New Forums Press, available at: http://newforums.com/our-titles/successful-faculty-development/scholarly-writing-publishing/sisters-dissertation-house-dissertation-narrative/. Posted on July 10, 2015	by . Anyone who stays Saturday-Sunday will have the option to have additional one-on-one, or small group mentoring sessions with Dr. Renetta Tull, PROMISE Director. All 12 participants will check in on Thursday, and check out on Saturday. 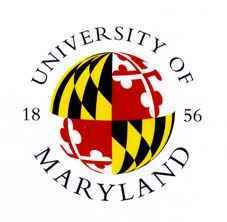 The host for the 2015 USM-wide Dissertation House will be the University of Maryland, Baltimore (UMB). The Summer Dissertation House is coming to UMBC, July 7-10 2015. Graduate students who plan to participate should follow the application procedures on the application webpage for the Dissertation House. 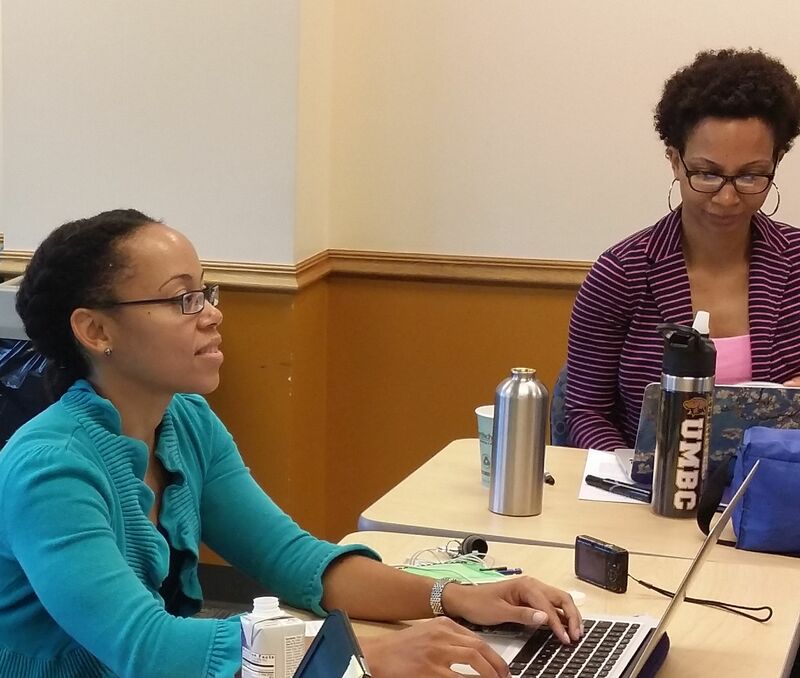 The July 7-10, 2015 Dissertation House is only available to UMBC’s graduate students who can attend in-person, however, the online version is open to anyone, from any institution, world-wide! This version of the Dissertation House is open to all graduate students, in all disciplines. The Dissertation Houses are co-sponsored by PROMISE AGEP: Maryland Transformation (an AGEP-T project), The Graduate School at UMBC, and The Graduate School at The University of Maryland College Park. This morning, Scott Morgan from DC’s The Morgan Group is the key speaker for our Saturday Brunch Seminar on public speaking and preparing presentations. Morgan suggests that each person should have a “money slide” or a main idea that is featured in your slide deck. This is the slide that you use even if you only have two minutes to present. It is the slide that explains your main point to your committee, investors, employers during a job talk, etc. 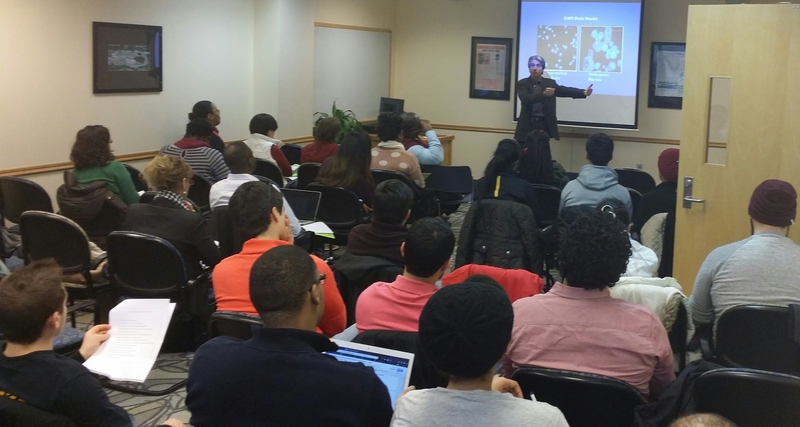 On Tuesday, January 20, 2015, Dr. Janet Rutledge, Dean of the Graduate School at UMBC, addressed the participants of the Winter 2015 Dissertation House. Dr. Rutledge, a national leader in graduate education, discussed the “process” of obtaining the PhD. She stated that the papers that were being written in high school or during undergraduate studies were generally “discovery papers,” or introductions to research. Graduate students are expected to learn the process of doing research in the discipline: gather background information, find out what others have done, learn what has worked well in the past and what didn’t work, and make strides toward possible solutions. Dean Rutledge also discussed the need to develop skills for becoming an independent scholar, and the need to engage in scholarly activities outside of the classroom and the laboratory. She acknowledged that it can be difficult to develop a sense of scholarly independence, and said, “No one will lower your grade if you don’t submit to a conference.” Following this statement, the dean encouraged the graduate students to participate in their professional societies and begin to develop expert knowledge by connecting with others in the field. She noted that these activities may not necessarily be driven by others, and that students need plans of action to be sure that they are actively engaged in external academic activities that will be of benefit to their knowledge base, scholarly network, and future careers. Dr. Rutledge’s research covered a mathematical model for speech using low bit-rate coding. In addition to being Vice Provost for Graduate Education and Dean of the Graduate School, she is on the faculty in the Department of Computer Science and Electrical Engineering. At 9:00 AM EST, we opened the Winter 2015 Dissertation House at the University of Maryland Baltimore County (UMBC: An Honors University in Maryland). We have a wonderful group of students from UMBC and UMB in house, and we invite you to join us. 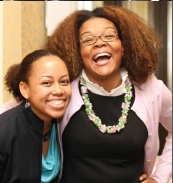 Our Dissertation Coach is Dr. Wendy Carter-Veale. Dr. Carter-Veale is challenging the group to post “measurable” goals, and she urges everyone to be realistic so that each can accomplish an actual goal by the end of the week. Some people think that they will be able to accomplish huge tasks in a short period of time, and while you will be productive, we want to be sure that you are setting yourselves up for success. 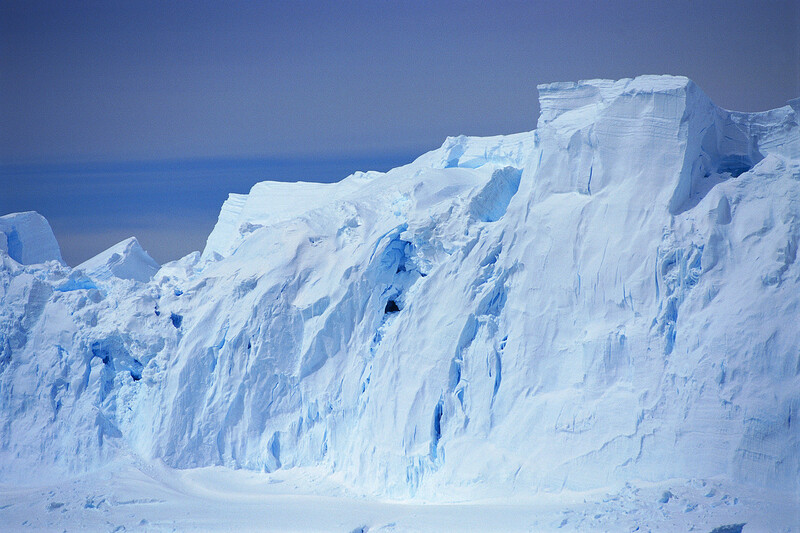 Therefore, it is not necessarily prudent to try to finish such a large task within a few days. *When it was time to go to graduate school, you did whatever you needed to do to get in. You wrote the statement, took the exams, asked for the letters … now I need you to to do whatever you need to do to get out. Be that committed. Set your countdown to defense and place it where you’ll see it every day. Build the habit of getting up and showing up for the dissertation. It’s hard but it feels so much better emotionally to do even a little every day. Work for a few minutes, finish a graph, do something even if it’s something that doesn’t require a lot of thinking. Exercise or have a hobby. It helps clear the mind and makes it easier to work. As one of the co-founders of The Dissertation House, I urged our participants to take this time for themselves. Our career professionals in the room are always doing things for others, and in their dedication to their responsibilities, they haven’t always taken time for themselves. This is that time. We urge you to do the same … move your dissertation forward, today. If you are an employee of UMBC (50% time or more) or a “Non-Traditional” student, and if you are working on your graduate school courses, proposal, or dissertation, then this event is for you! We’ve worked with our UMBC employees who are also graduate students at UMBC, College Park, Northeastern, and other institutions. This year, we are extending this opportunity to non-traditional students who are coming back to school or working full-time. This time is for you! This session will have support, coaching, and food will be provided for you on both days. Graduate students who are at other schools within the University System of Maryland (http://www.usmd.edu/institutions/) may apply, and will be considered if there is space available. 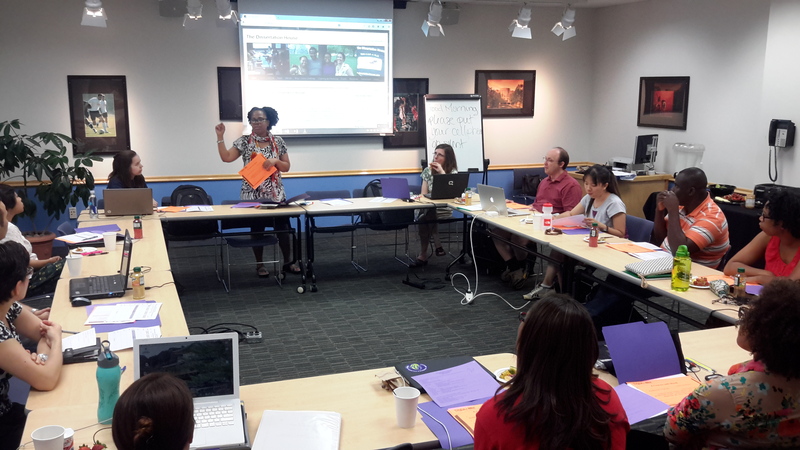 This morning, Dr. Wendy Carter-Veale opened the Summer 2014 Dissertation House at UMBC with a story about her own dissertation process. She said that part of the motivation for her current passion as a “Dissertation Coach” is that the research content should be the challenge; the dissertation PROCESS should not be the challenge. 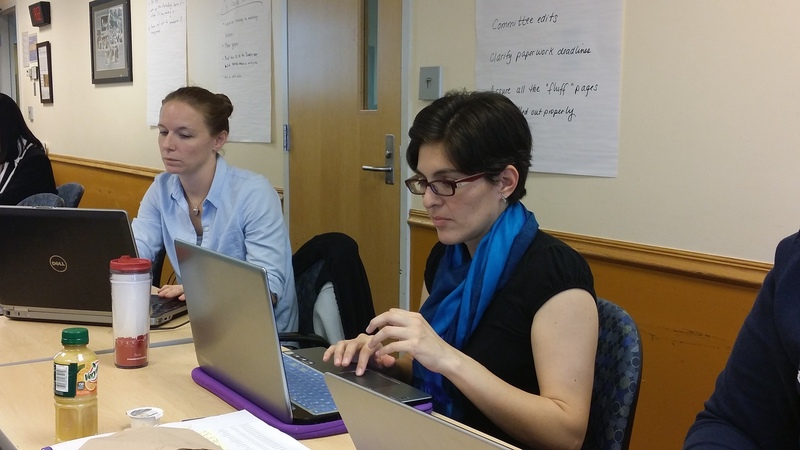 The PROMISE Dissertation Houses help graduate students through the process. We do not write students’ dissertations, we do not edit students’ dissertations. We do provide coaching and advice, and we do eliminate the mystery behind the process of PhD completion. You still have to work with your advisor and your committee. You still have to work within the rules and regulations of your academic department. However, the Dissertation House can help you with interpreting some of those nuances that accompany the dissertation process. Are you planning to work on your dissertation this weekend? 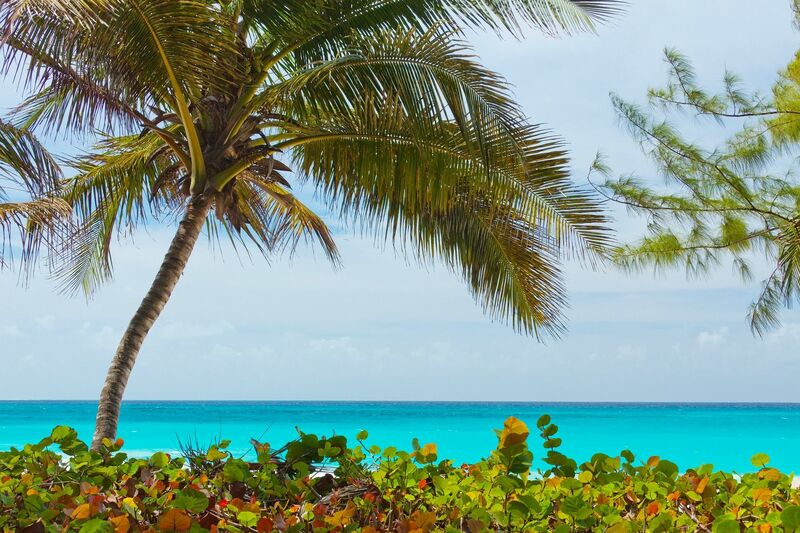 Take at least a brief break to enjoy the holiday before you get back to work. Our in-person Summer 2014 Dissertation Houses will be at UMBC, College Park, and at the PROMISE Summer Success Institute at the Hotel at Arundel Preserve. However, you can join us online! 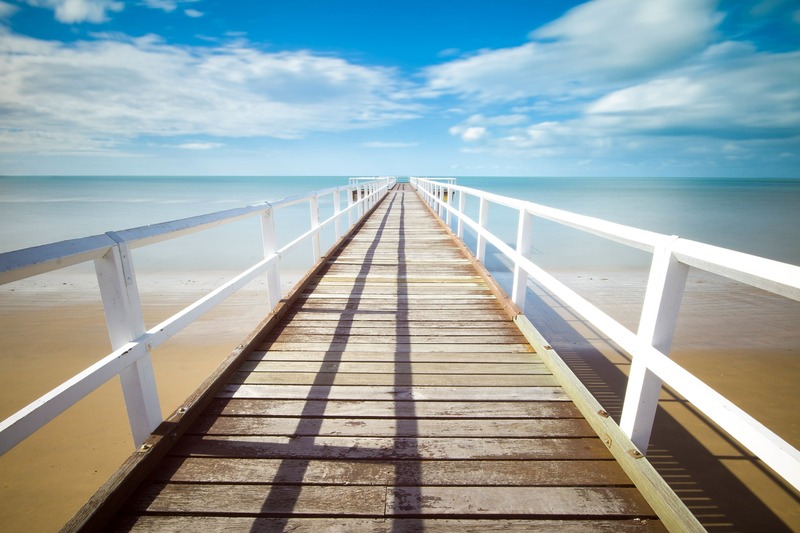 Go to the Summer 2014 Challenge page, and post your goals. We’ll see you there! Students at the University of Maryland College Park, your chance to attend a Dissertation House is here! The on-campus setting provides Dissertation House participants with productive and rewarding scholastic engagement. Students who participate in this program will spend each day thinking, writing, and sharing ideas about their doctoral dissertations. Students will learn effective time-management skills, learn how to set small manageable goals, and meet with a dissertation coach in one-on-one consultations to discuss and address obstacles that might prevent them from completing their degrees. This is a Tuesday – Friday (9 a.m. – 5 p.m., non-residential) commitment to focus on the doctoral dissertation. TheDissertation House activities focus on areas where students typically have difficulty: conceptualizing a topic, writing a literature review, transitioning from a proposal to a dissertation, analyzing data, writing the last chapter, and editing. Dates/Location: July 15-18, 2014, Stamp Student Union, University of Maryland, College Park. Lunch and snacks will be provided daily. Application Period: Thursday, May 22, 2014 – Thursday, June 19, 2014. Email applications to amperez@umd.edu Please use the words “Dissertation House” in the subject line of your email. Selection Process: Sixteen participants will be selected for participation in the Dissertation House. The following applicants will have priority: (i) Applicants who plan to finish the Ph.D. in 2014; (ii) Individuals who are working on dissertations and theses rather than a proposal; (iii) Applicants who submit earliest; and (iv) Individuals who appear most able to benefit from the services offered at the Dissertation House. If your application is accepted, you will receive an acceptance notice via email and additional details about the Dissertation House. The Dissertation House at College Park is for graduate students of any discipline at the University of Maryland College Park. If you are a graduate student (in any discipline) at UMBC, please apply for the Dissertation House at UMBC: https://dissertationhouse.wordpress.com/2014/05/18/the-summer-dissertation-house-at-umbc-begins-in-july-applications-are-being-accepted-now/. Graduate students in STEM fields at other school within the USM will have an opportunity to participate in the Dissertation House at the PROMISE Summer Success Institute in August 2014. The Summer Dissertation House is coming to UMBC, July 8-11. Graduate students who plan to participate should follow the application procedures on the application webpage for the Dissertation House. The Dissertation House runs from 9 AM – 5PM, for four days, Tuesday, July 8 through Friday, July 11. 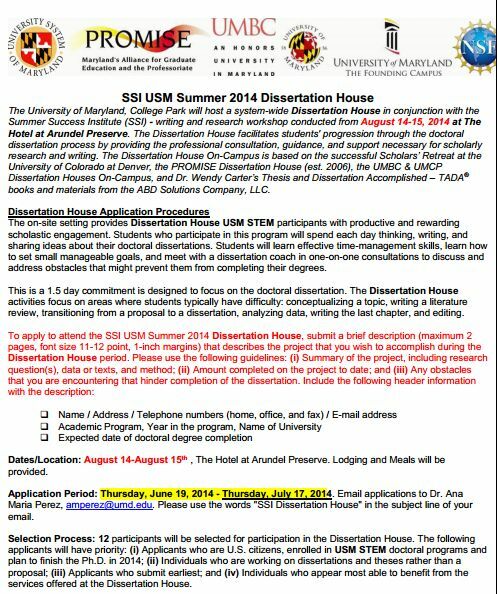 The July 8-11, 2014 Dissertation House is only available to UMBC’s graduate students. There will be another Dissertation House at College Park, for students at UMCP, in mid-July. In August, we will hold a consolidated, marathon version Dissertation House for STEM graduate students of the USM, during the PROMISE Summer Success Institute. The Winter 2014 Challenge thread is here: https://dissertationhouse.wordpress.com/blog-online-challenge/winter-2014/. Feel free to join. The thread will be active until the end of June 2014. Dr. Wendy Carter-Veale is the “Head Coach” for the Dissertation House. This year’s Winter Dissertation House start has truly been challenging but we have stepped up to meet the challenge. The temperature outside today is in the single digits. The winter weather closed the UMBC campus on day 1. Nonetheless, students stepped up and participated on line with many posts and updates of goals throughout the day. We are determined. Join us. It’s winter and it’s cold. 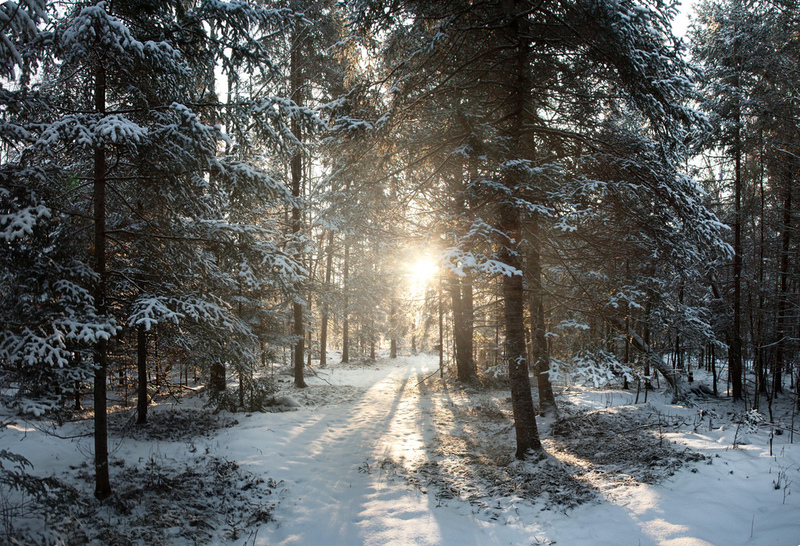 It’s the PERFECT time for you to join us for the PROMISE AGEP’s Winter 2014 Dissertation House Online. Click here to join. 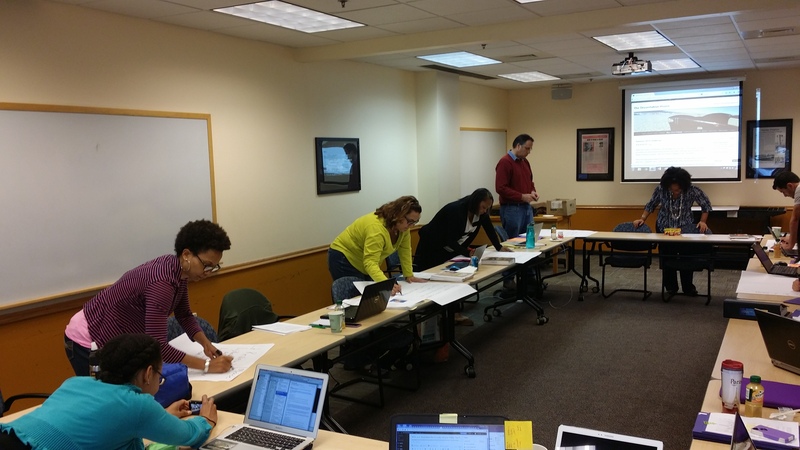 In addition to hosting the Winter 2014 Online Challenge, PROMISE will host a residential version of the Dissertation House on UMBC’s campus from January 21 to January 24, 2014 for UMBC’s students who registered in advance. 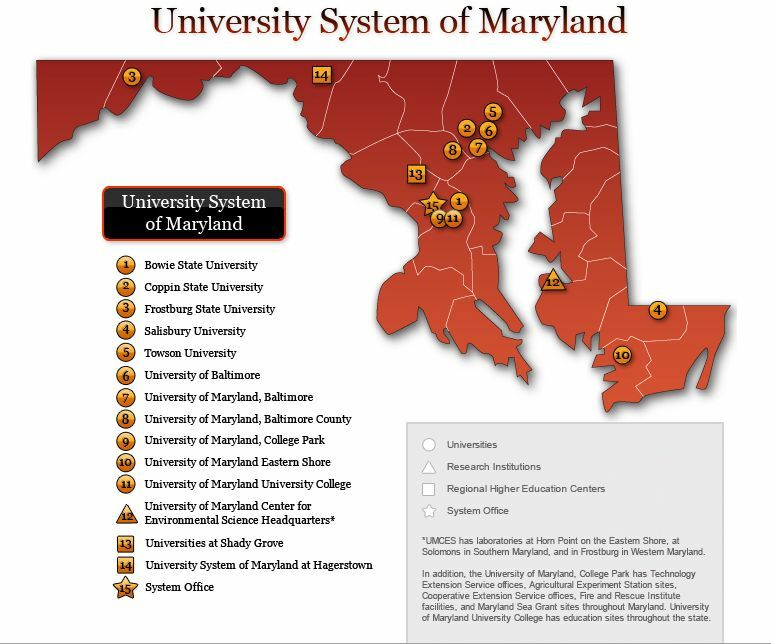 Stay tuned for the Summer Dissertation House in July 2014 which will be available to doctoral students in programs throughout the University System on Maryland. Unlike the residential programs that take place on individual campuses, the Dissertation House Online is open to any graduate student, from any university … anywhere! Join us online today. If you are a graduate student from another school within the University System of Maryland, you may apply to participate in this session, and your application will be considered. You are responsible for your own transportation and lodging.